Volunteering for our Youth Ministry is something all parents should be involved in. Many teens have grown disinterested in developing their faith because of their church experiences. If we spend more time and money creating exciting ministries for children and teens, perhaps the excitement would carry over into the adult years. Here at Principles of Faith Christian Center, we are striving to do that. 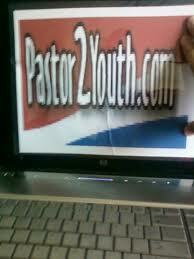 We have created a resource page on our website were teens can come, watch, share and fellowship together. We have provided a forum for teens to connect, inform, and inspire others across the globe. 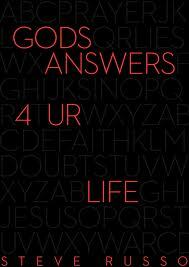 The largest youth ministry freebie archive on the internet. An online network where you can exchange ideas, stories, resources and more. A place where you can have fun playing with Bible games for Christians, Action Games for Christians, Adventure Games for Christians and much more while learning about God. Read up on A new and insightful devotional every day. An internet ministry for teens that features a music page, Bible studies, private chat room, evangelism, and monthly newsletter. 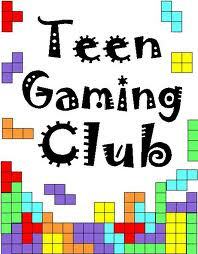 A Teen Hangout Community with games, features, reviews, teen issues, chat, message boards, and more. 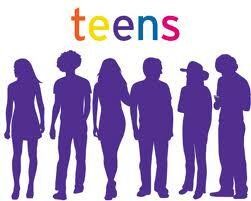 Help line web site by teens, for teens. 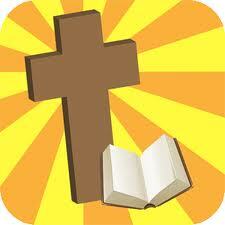 We are still looking for volunteers for our Youth Ministry.